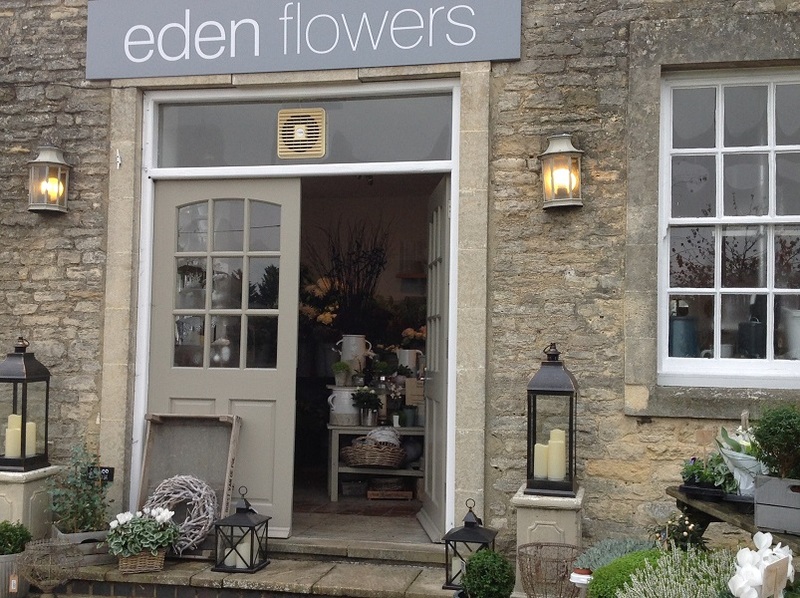 Eden flowers started from humble beginnings in a tiny shop in Burford in August 2000. 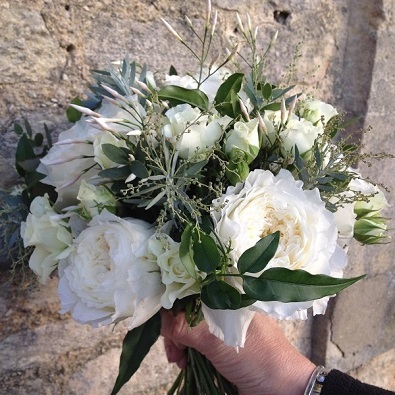 Since then we have steadily grown and increasingly expanded our reputation as the Cotswolds preferred florist. 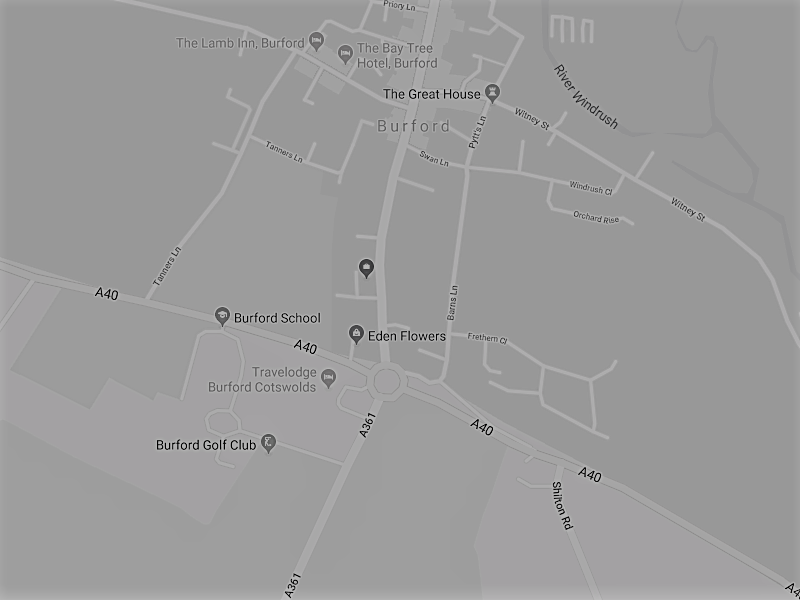 Our store has recently relocated to a beautiful Cotswold stone building attached to the Cotswold Gateway Hotel on the Burford roundabout. Where we offer exceptional quality and contemporary designs at a realistic price that can be tailored to suit all budgets. As well as fabulous flowers and planted arrangements we also stock a complimentary range of beautiful cards, ribbons, candles, vases and gift ware. Our range of modern cards cover all occasions. Fine photography cards by Susan O'Hanlon are beautifully packaged. Exquisite linen ribbons compliment our cards and wrapping. Candles by True Grace in homely scents such as Vine Tomato, Stem Ginger and Green Herbs give the store a wonderful aroma. 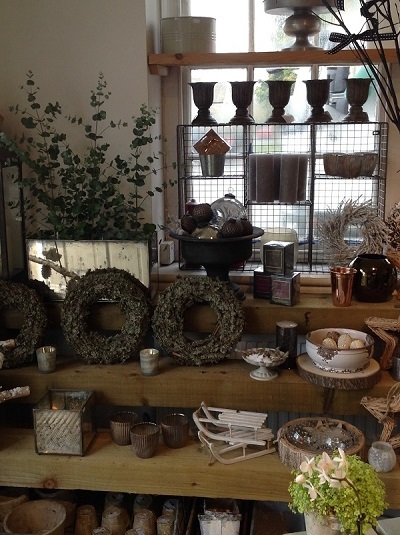 We also stock Garden Trading Company metal ware including their storm lanterns and metal planters. Heavy weight vases by LSA in contemporary styles, as well as vintage cut glass ware and pewter. Earthenware pots and vases in Scandanvian whites and greys. 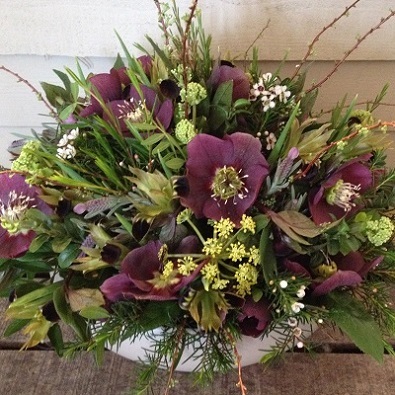 Whatever the occasion, we can deliver fabulous flowers that say just what you want. Whether the event is a birthday, anniversary, "thank you" or "sorry" we can work with you to produce the perfect gift. 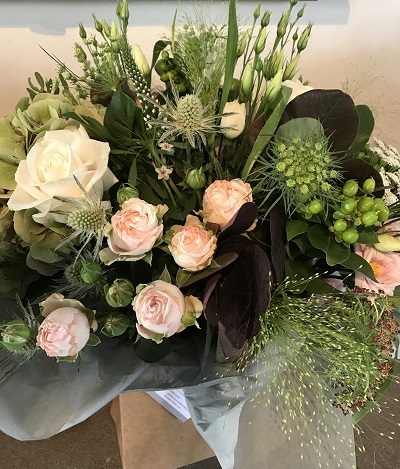 All our fresh flowers are made up as hand tied bouquets so that they can be un-packed and popped straight into a vase without further arrangement. If you prefer we can send the flowers in one of our beautiful vases. We package the flowers in tissue paper or natural kraft paper and tie the bouquets with raffia, hessian or ribbon. Other options include arrangements of flowers, foliage and herbs in fabulous containers such as metal trugs, wooden distressed boxes or grey bleached basketware. Throughout the year we offer arrangements of fabulous white phaleanopsis orchids with moss, delicate cyclamen and stunning hydrangea. 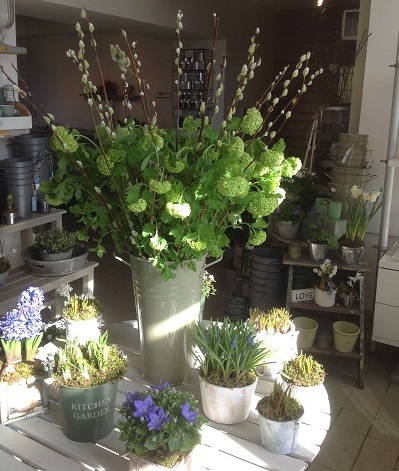 During the Christmas season and spring, white hyacinth bulbs and muscari are also potted in lovely containers. Prices start from £35.00 plus delivery and we can deliver your flowers to areas of Oxfordshire and Gloucestershire. For further information please contact us. Your wedding day should be one of the most important and unforgettable days in your life. Having beautiful fresh flowers, foliage and herbs to compliment your outfit is one of the highlights. 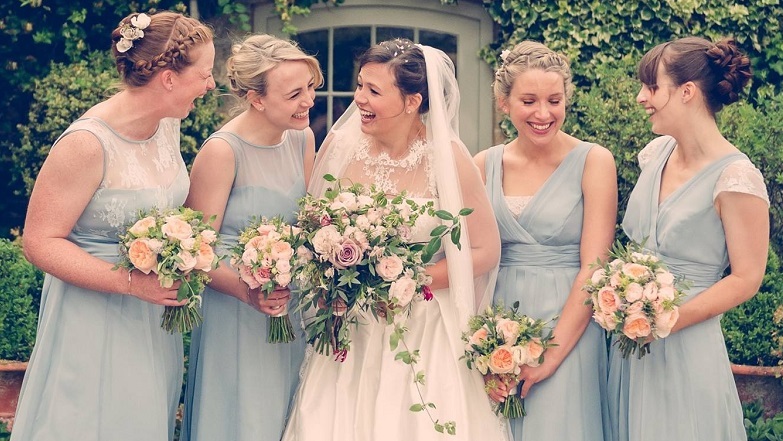 Several of the areas leading wedding venues look to Eden to fulfil this role. 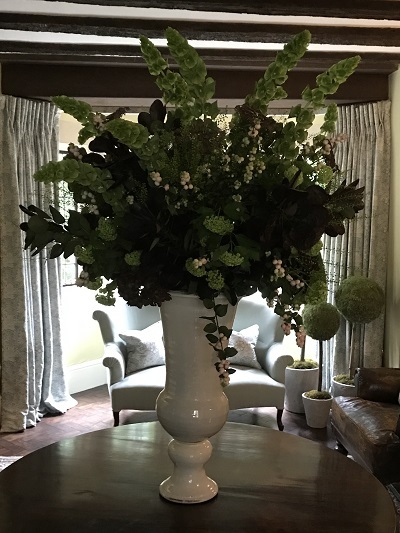 We are the preferred florist for The Lords of the Manor Hotel, Thyme Barn & Hotel, Bibury Court Hotel, The Swan at Bibury, Cowley Manor, The Bay Tree Hotel in Burford, Stone Barn, Caswell House and The Lucky Onion Group which encompasses 131 Cheltenham and The Wheatsheaf Northleach. 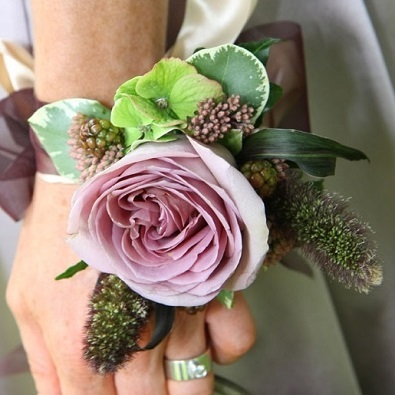 No two weddings are the same and we thrive on the challenge of creating the perfect flowers for each bride. However, to assist with budgeting we have included guide prices for our work. Brides hand tied bouquet from £85.00. 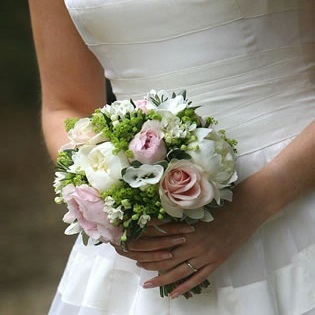 Brides wired shower bouquets from £150.00. Table arrangements from £55.00 each. Large urn and plinth arrangements from £350.00 each. Church door half arch from £550.00. Our customers include many of the areas leading hotels and restaurants who look to Eden for style and creativity. 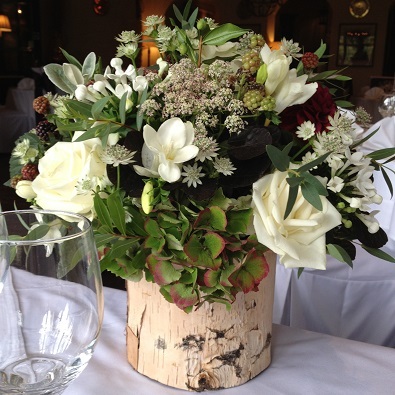 We can supply weekly floral arrangements with or without vase hire at a price to suit. We can also offer a mid-week refresh service if required. If you are interested in a weekly flower contract, please contact us and we will be more than happy to advise on flowers and prices. Emma and the team wish you all a Happy Christmas and look forward to seeing you soon. 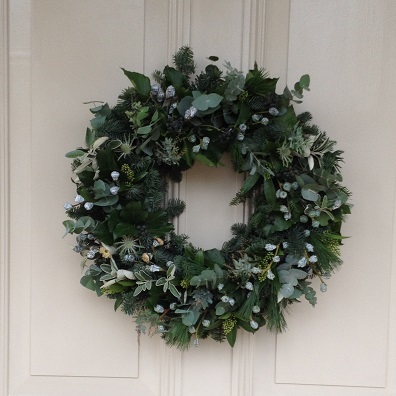 If you are looking for one of our beautiful natural spruce wreaths, an exquisite arrangement for your Christmas table, or a gift for a loved one, call us or visit the store. Wreaths, table arrangements, mossed orchids and bulbs in rustic pots start from £35.00, with fabulous scented "True Grace" boxed candles at £34.50 each as well as a wide variety of cards. Click on the instagram link to see our latest creations.